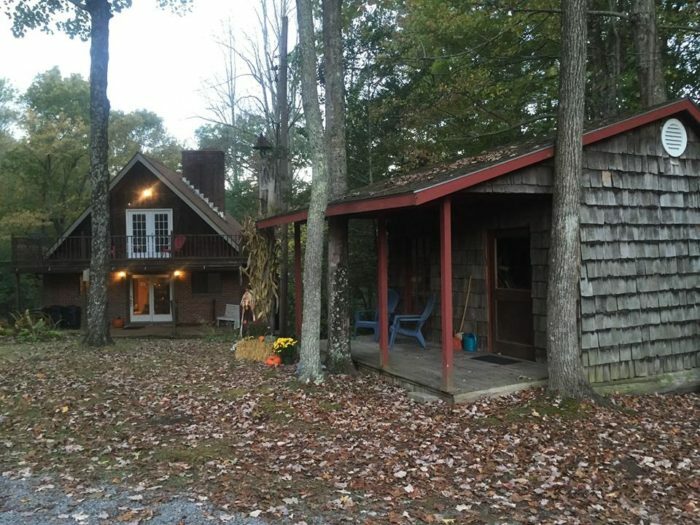 Hostels on the Appalachian Trail are part of what makes a thru-hike such a unique experience. Here, we’ve listed ~70 places to stay from Georgia to Maine, including a few that aren’t necessarily hostels, but are popular enough with thru-hikers that they warranted a listing. All mileages are referenced from AWOL’s 2017 Northbound AT Guide. Rates and services found online / through other listings, and are subject to change. Note that the density of hostels decreases as you move north. Once you hit Pennsylvania, you’re likely to wind up in a motel more than once. If we missed a favorite spot, feel free to leave it in the comments. Notes: The legendary Hiker Hostel was acquired by a “luxury destination boutique hotel.” Higher-end rooms are now available, and there is still a bunk house, though the prices have significantly increased from $19 to $42. Notes: Home of the infamous pack shakedown. Tenting, bunkhouse, friendly cat on site. Very good resupply, fully stocked outfitter with knowledgable staff. Notes: Shuttles, on-site laundry, resupply, and small outfitter options. Free continental breakfast with stay. Notes: Focus on the local ecosystem, serves as a resource for information and issues involving the natural habitat of western North Carolina. Serves boaters, cyclists, and backpackers. Notes: Cabins for rent, no pets. Board games, free phone calls to US numbers. Notes: Pickup and drop off to Yellow Creek Gap crossing with stay. Laundry, shower, and free slackpack. Notes: Bunk rooms, shared, private rooms available. Common area with wifi and DVDs. Notes: Indoor beds and tenting available, shower without stay for a small fee. Small resupply with fuel. Notes: Cancellation policy, 4-or-more group discount, private beds, wifi. Alcohol only allowed if entire hostel is booked by one group. Notes: Dogs allowed, will also kennel and shuttle dogs for hikers in the Smokies. Resupply, tenting, treehouse, bunk room, shuttles. Notes: Pets allowed for a small fee. Tents, private rooms, bunks, wifi available for a fee, small resupply. Notes: Dog-friendly, no charge for mail drops. Cabin and tenting options. Free town shuttle for guests, outfitter has solid selection of items. Notes: Free pickup from Chestoah Bridge (with stay). Offers slackpacking options, cabins, and mail drop. This is also a working bee farm! Notes: Farm with top-notch homemade breakfast for $12. Bunks, tenting, and private rooms available. Mail free with stay, $5 for non-guests. Coin-op laundry. Notes: Provides shuttles to trailheads, as well as pick-up and drop-off from 19E with stay. Laundry and a small general store, as well as goats on site. Private rooms available. Mile: NOBO 418.4, head west for .3 where the AT crosses Dennis Cove Road. Notes: Owned by Bob Peoples, be sure to ask about trail crew opportunities. No pets, three-night maximum stay. Mile: 418.4, head east for .4 where the AT crosses Dennis Cove Road. Notes: Bunk house for AT hikers in a mountain resort setting. Shower with towel included with stay. Will hold mail for hikers, and has a small resupply. Mile: NOBO 426.9 on Shook Branch Road. Notes: Private rooms, shared rooms, tenting. Free continental breakfast with stay. Located in an old-growth forest, new in 2016. Notes: Maximum stay is two nights, all rooms private or semi-private. No pets. Owned by Mt. Rogers Outfitters, check in there. Notes: Rooms and tenting available. Cost of stay includes shower, laundry, breakfast, charging for your devices, and wifi. Notes: Donation based, tenting and bunks available. Showers for guests with towels and soap. No pets. Notes: Has bunks, private rooms, a tipi, tents already set up. Small fee for credit cards, has a small resupply with fuel. Notes: Bunks, private rooms, and tenting/hammock space. 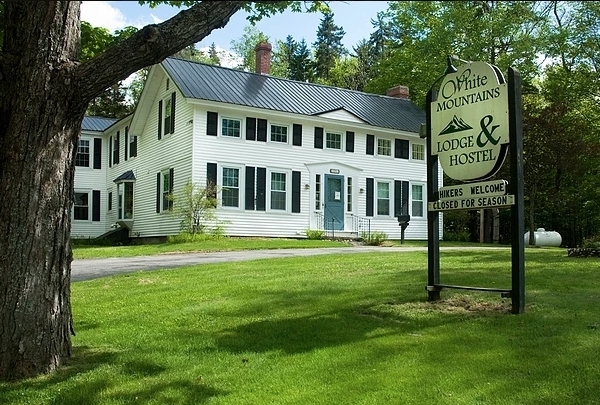 Has on-site laundry, continental breakfast, and kitchen for hiker’s use. Notes: Variety of room and bed sizes, as well as hostel bed size options. Dogs allowed, groups can rent the whole hostel. Notes: Hostel housed in a church. Hot showers, donation-based. Price Range: $45 single room ($20 extra hiker). 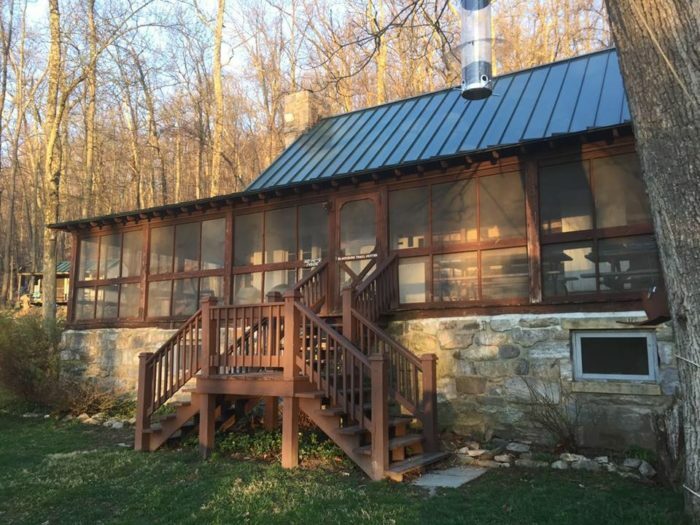 Includes bagged breakfast, shower, WiFi, trailhead shuttle. 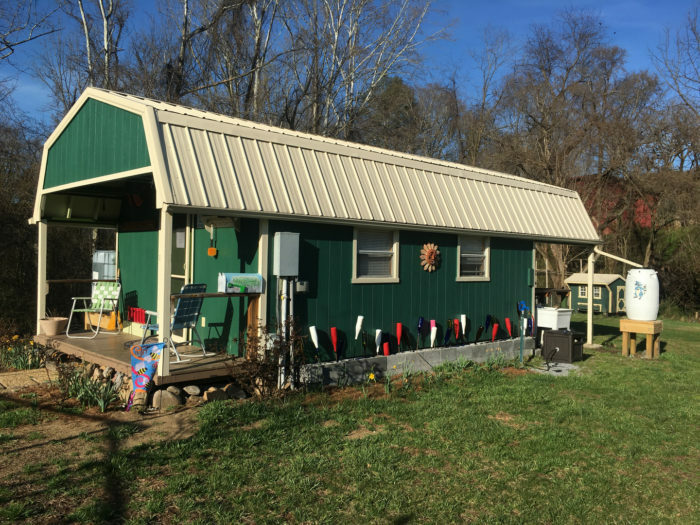 Additional hiker room is dog friendly with fenced yard, + $20 per Night. B&B rooms also available. Mile: NOBO 544, trail crosses at intersection of VA 683 and US 11. Notes: Not necessarily a hostel, but does offer mail drops. 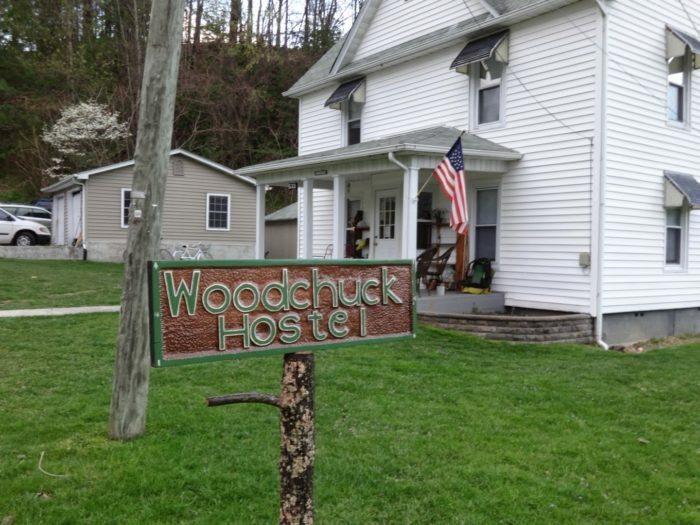 Popular place to stay at the Atkin VA stop, as there aren’t a lot of other hiker options in town. Mile: 544, trail crosses VA 610. Hostel is .8 miles west of crossing. Notes: Offers resupply, shuttle to store, and slackpacking options. Tenting available, as well as bunk house with shower, pizza and cold drink for sale, has cats and a dog to play with. Notes: Donation-based hostel on a working farm. Farm animals! No alcohol on hostel grounds. Notes: Call for free shuttle from VA623 crossing. 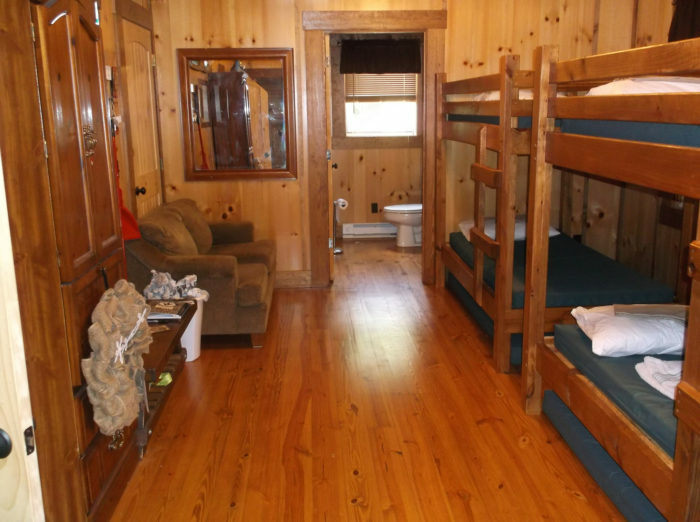 Private, semiprivate, bunks, and tenting available. Maildrops for guests. Mile: NOBO 590.1, four miles east to hotels. Easy-ish hitch. Notes: Trailhead pickup for a small fee from multiple crossings. Laundry available for a small fee, maildrops accepted. Notes: Church-owned hostel, donations accepted, shuttle runs to Bland. Mail drops for guests. Notes: Set on an organic farm, many snacks f0r sale, yoga offered. Tenting, bunk, and private rooms available, pay extra for home-cooked breakfasts and dinner. And milkshakes. Mile: NOBO 643.3, where trail crosses VA634. .7 miles east. Notes: Full kitchen, tenting and bunk options, mail drops allowed, free shuttle to trailheads with overnight stay. Notes: Bunkhouse, kitchen, refrigerator, shower, laundry, tenting area, nice porch to chill and let clothes and gear dry on a rainy day. 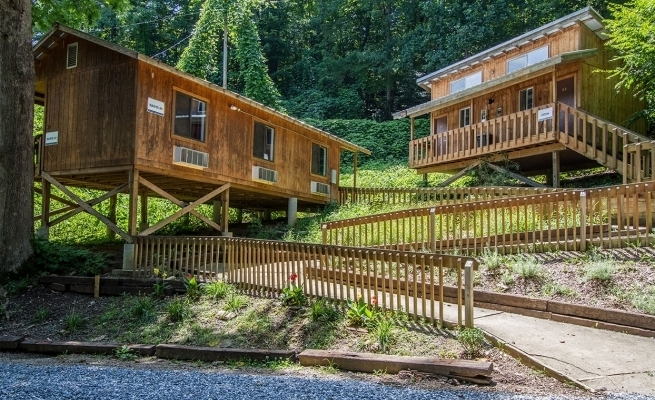 The hostel backs up to Giles Co. Hospital and a local, hiker-friendly physical therapist. WalMart five-minute walk from the hostel. Mile: NOBO 635.4, 3.6 miles west on VA 100. Price Range: Not listed, call for rates. 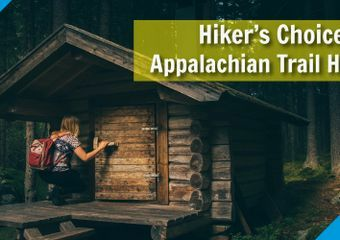 Thru-hiker rates available. 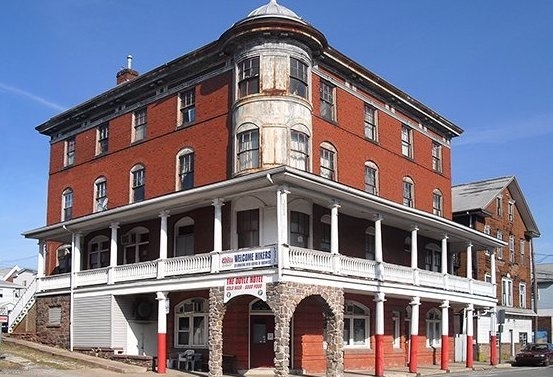 Notes: Historic inn, hiker rooms available that sleep 4, rides available from Pearisburg and trailheads for a small fee. Notes: Take the zipline across the river, camping allowed even when no one home. Dogs bark but are behind electric fence. This isn’t really a hostel, but fun place for tenting right off the trail. Please do not go in house. Notes: Donation -based hostel based out of a retrofitted garage. Allows pets, and will shuttle to the popular Homeplace Restaurant nearby. Notes: Hostel run out of a Lutheran church. Showers, internet, DVDs. Notes: Bunks and tent sites come with shower and kitchen use. Maildrops free for guests. Close to town amenities. Price Range: Bunk $25, shower additional $3. Notes: WiFi, fuel and snacks to purchase, shower, breakfast, and shuttle to/from town. Dog-friendly (limit 1 per day). Advance reservations are recommended. Price Range: $12 tenting, $17 bunk, $60 private room, $3 laundry, $3 shower. Notes: Operated by the PATC and run by volunteers. May serve dinner depending on the day. Bunks in a log cabin, tenting on lawn. Notes: No pets, offers shuttles to various locations. 1/2 miles from ATC Headquarters. Pricing: $20/night for indoor bed. $15/night for indoor carpet floor. $10/night outdoor campsite. Notes: Small resupply including gas. Mail drop accepted. Notes: Classic hiker hangout, sit at the bar or stay the night. Sells fuel for camp stoves. 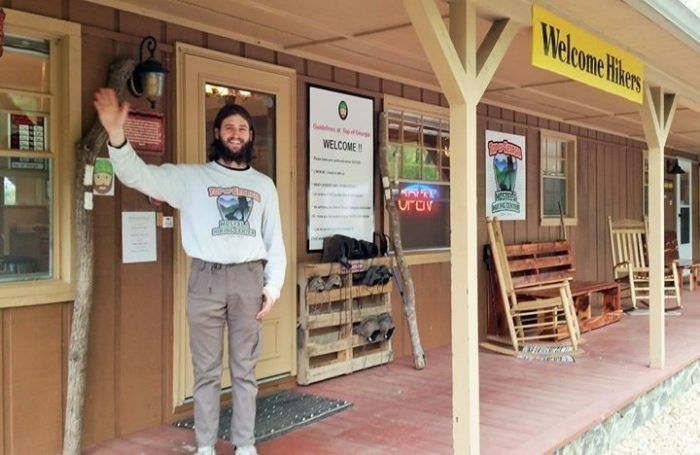 A working hotel that also caters to thru-hikers. Notes: Tenting available, outdoor shower during daylight hours. Shuttles for a fee. Notes: Resupply, including fuel. Full outdoor recreation facility operated by the AMC. Notes: Includes shuttle from/to trail & town resupply, shower, laundry & breakfast. Free slackpack with 2-night stay. No pets. Notes: Offers shuttles, non-guest maildrops for a fee. Notes: Full kitchen, make your own breakfast, free laundry for guests. Free morning shuttle back to the trail. Reservation for stay highly recommended. 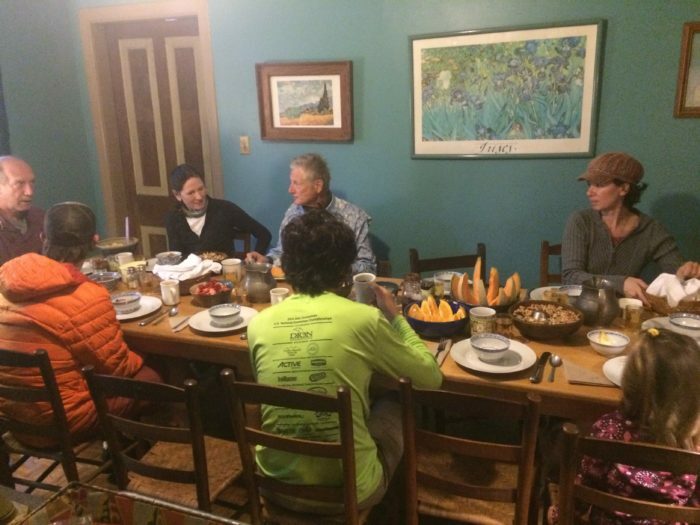 Notes: Run by a spiritual community, can help on their organic farm. No alcohol, free showers with or without stay. Notes: Call from trailhead for pickup, reservations required. No partying. Pets allowed. Notes: Snacks and soda for sale, popular slackpack location. Shower included with stay. Non-guests welcome to hang out and have a snack and watch DVDs. Pets welcome. Notes: Breakfast and laundry included. Large lawn and pack porch. Resupply shuttle free with stay. Notes: Pricing includes shower, loaner clothing. Will pickup from trailhead for a small fee, must have advance notice. Notes: Includes breakfast, shower, towels, linens, mattresses, loaner clothes, trail pickup and drop-off at scheduled times. Well-behaved pets allowed in private rooms. Additional amenities & services include resupply, flat rate mail shipping, and a clean lodge with games, books, fast WiFi. Slackpacking options include Crockers, Bigelows, and more. Notes: Free breakfast with stay, fast wifi, multi-night discount. Pets welcome. Free shuttle to local resupply, fee shuttle for other locations. Mile: NOBO 2038.6, just steps from the AT at US 201. Notes: Pub and restaurant directly downstairs. Breakfast and LT resupply next door. Kayaks and paddle boats free for guests. Live music Thursdays and Sundays. Mile: Off the AT. Millinocket is the closest trail town to Katahdin. Notes: Last town for NOBOs, probably the first stop for SOBOs. Check out their SOBO special, and they also offer meals, gear, and shuttle services. We are the word nerds of The Trek who want nothing more than to infuse some hiking and backpacking joy into your day. Missing a great place to stay. Braemar castle hostel in Hampton TN. Missing a few more… Notably Lakeshore House in Monson, Maine and Three Springs Hostel in Vesuvius, Virginia (under renovation). Hey! You missed Mountain Home in Front Royal, VA. Thanks Scott, we just added their listing! Thanks for adding Mountain Home! Could I make a few suggestions? Let’s use Mountain Home Cabbin as the name, and put it in the same large font with space above and below the name, as the other places. It will simplify pricing to $25/bed, laundry $3. “Notes” could read: WiFi, shower, town shuttle, breakfast and fresh linens included. Lemonade and cookies for anyone. Fuel, snacks, pizza and ice cream to purchase. Hiker box. Resupply packages accepted. Historic home tour optional. Dog-friendly (1/night). Open year-round. Just FYI: We actually get awesome reviews, many people saying we are one of their top places to stay on the trail. Cozy, clean, friendly and safe. Come by sometime for lemonade or tea and cookies. I’ve been to Mountain Home Cabbin several times. Can’t rave about it enough! Scott and Lisa are great hosts and hikers themselves! The AT Lodge and Café has been operating since the 80’s. PLEASE explain why we are not on this list. In the last 10 years we have served thousands of hikers and have become a destination for hikers. We also serve the hikers down at the Hiker Hostel with Josh & Leigh for 4 years. For the record, I believe Mohican Outdoor Center in NJ would be 1304.4 NOBO rather than 1204.4 NOBO. Nice article thank you. The correct phone number for Angels Rest Hiker’s Haven is 540-787-4076. Prices for lodging is $10-45.00. The correct number to Angels Rest Hiker’s Haven is 540 767 4076. The number listed is to the post office. Wonderful list, but why are we not on it? Lakeshore House has been serving hikers for 12 seasons! Please include us? Has anyone at “The Trek” ever been to Maine? Add the AT Lodge in Millinocket. designated about my problem. You’re wonderful! this web site and be updated with the most up-to-date news posted here. Thanks for the amazing service to the Hiker and affiliate business community. Love to have this in PDF form so I could download it to a phone. Stanimal’s Hostel & Shuttle Service Waynesboro, VA has moved to 1333 West Main Street, 22980. 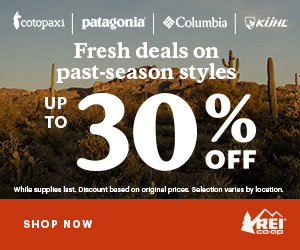 Is there a list like this for the PCT? Are the hostels on this list chosen by any criteria? Do you vouch for them? Bearded Wood in CT has a note on their web page that they’re closed for the 2018 season. This is a great hostel. Friendly, good laundry, spacious, separate male/female restroom/shower area. I’m a non drinker but I enjoyed a nice meal in the pub. It is a great hostel. I don’t understand the dismissive tone of the first post about Barefoot Hills. The Hiker Hostel is still there, they just have upgraded the place for others. I have stayed at BH twice now, and it is really nice. The people who run it are very knowledgeable about the AT. 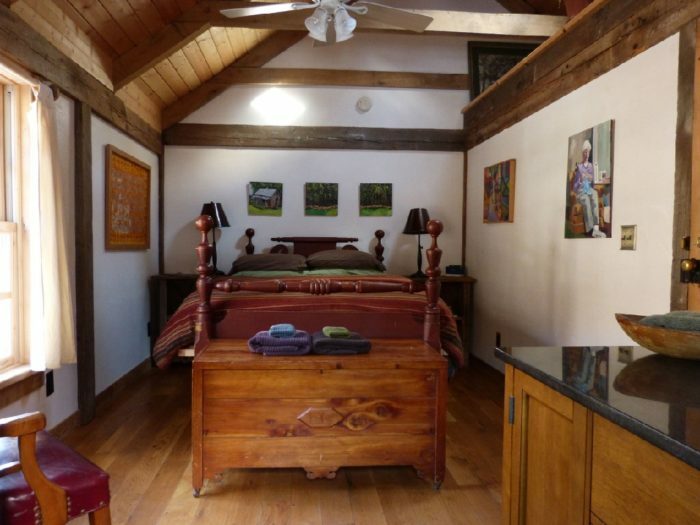 Bunks are $35 and that includes breakfast and access to the rest of the property. I never stayed there before but from I heard it used to be a real dump. Just an FYI to other readers here. Ersağ sitesi üzerinden ürün almak için öncelikle sponsor bulmanız gerekmektedir. Bu site sayesinde sponsorunuz olarak sizin kaydınızı yapıp üye numarası ve şifrenizi tarafınıza SMS atarak sizi üye yapmaktadır. Böylelikle 100 TL ve üzeri alışveriş yaptığıızda ömür boyunca ersağ üyesi olmuş olacaksınız. Do you know of any hostels for sale along the trail?